Is your Twitter feed a bit of a mess? Are relevant business tweets mixed up with special offers from the supermarket and updates on where your 21-year-old niece is going on holidays? Are your news headlines mashed in-between the latest celebrity gossip? If any of this sounds like you then you need to get grips with Twitter Lists, pronto – trust us, it will revolutionise how you use Twitter. What is a Twitter List I hear you ask? Well, it’s a group that you create with Tweeters who are centred around a similar theme. This is a fantastic organisational tool for businesses as you can track competitors, peers and colleagues without getting distracted. Creating a Twitter List is very easy. There is a small gear button beside the following/follow option on a profile. Click on that and choose to add/remove from lists. You can include the person in an existing list, or click the button that says create a new list. 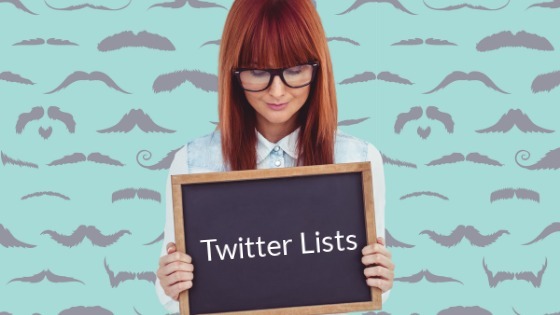 Here are 11 clever ways to use Twitter Lists. 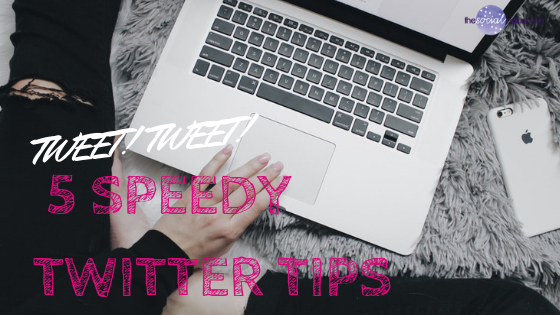 Twitter lists, if used correctly are an excellent way to market your business. For example, if you’re in the fashion industry, your customers might find a list of stockists useful or if you run a restaurant, diners might appreciate a list featuring your suppliers. Putting a slight twist on your helpful resources lists, make a list of all the accounts you recommend to others. 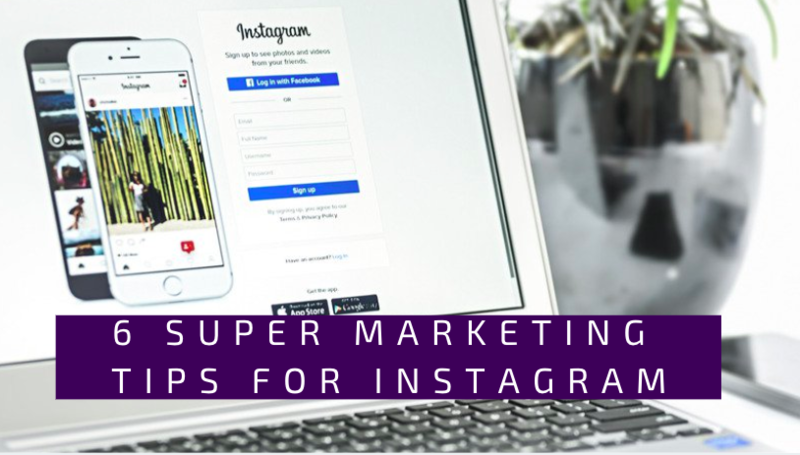 They don’t need to be theme-based, you can mix brands, business and individuals, but make sure you pick accounts that actively share insightful information and useful links. Keep on top of the latest news and updates from your clients and competitors. You can keep these lists private if you don’t want them on public display. You can set the privacy level when you first create a list or pop into your settings where you can also switch your list to private. Gather together a group of people with a shared interest. For example, if you are a beautician create a list that includes your customers as well as beauty experts. Ask your customers to invite their family and friends and do a shout out across social media for anyone who is interested in skincare to join your list. You have now created a mini-community filled with your target market who will appreciate the advice and updates from industry experts. It’s a great resource for new and existing customers. 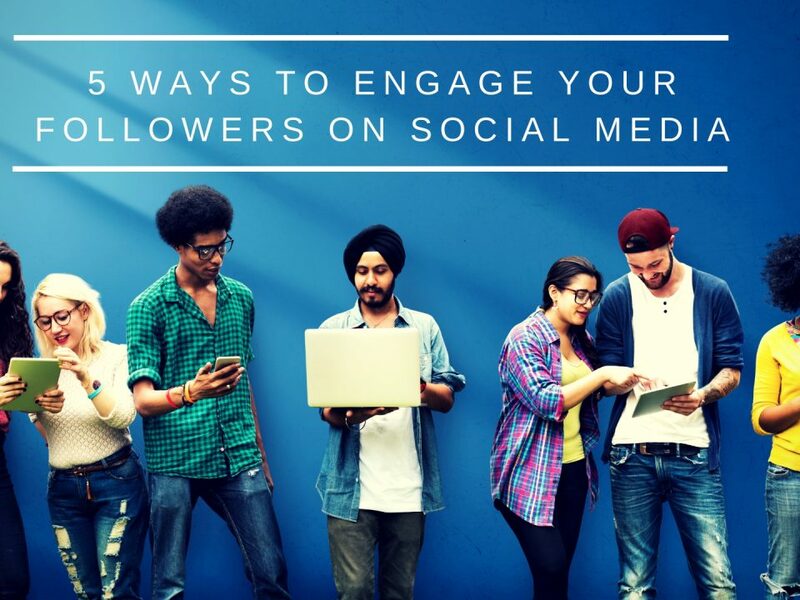 A great way to grow the number of people who read your blog is to engage with people on Twitter and help them out where you can. Their interest will then be peaked when you pop up in their feed and they are much more likely to click on any links you post. Pick five people you would like to follow you and add them to this list. Make sure you engage with these people and build up a relationship with them until they follow you back. Once they follow you back remove them from this list and replace them with someone else who you would like to follow you. 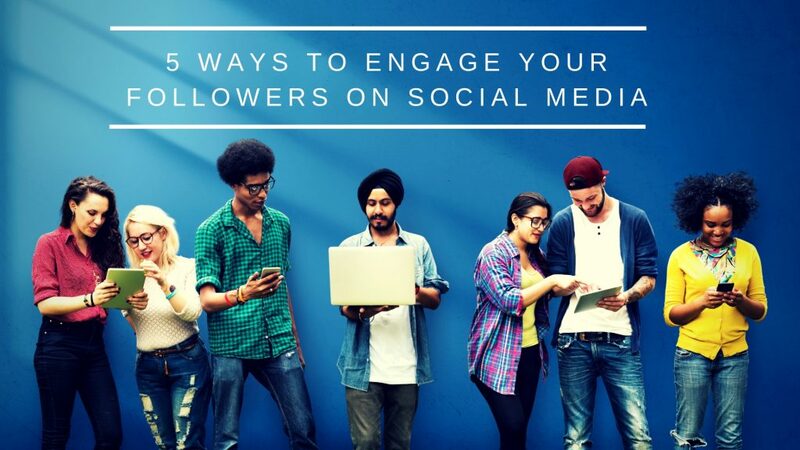 Don’t forget to keep engaging with them! This list is very useful for making connections with people who are doing the same day-to-day job as you. You will probably use similar tools, follow the same workflow and encounter comparable highs and lows. 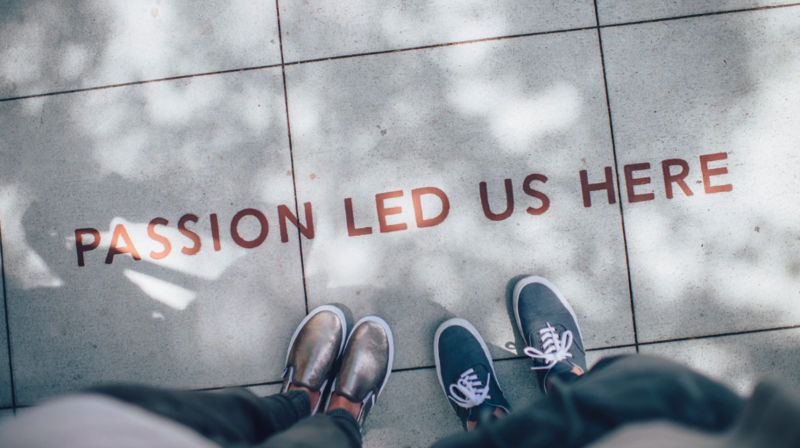 Are there people in your industry that you always look to for inspiration, great content and thoughtful tips? And also because they are pretty darn good at what they do? Having all these influencers on the same list will not only create a very knowledgeable feed but will help you pull critical information from a busy Twitter stream. Collating a list of people who regularly give you a shout out will help you keep an eye on what content they are sharing and also remind you to return the love when they post something interesting. A good tip though is to not name this list ‘Retweeters’. Think of something a little more vague like ‘Cool Content’ or ‘Tweets worth listening to’. This list brings all invitees and attendees together so that you can follow what is happening before, during and after an event. I will be attending Dublin Tech Summit this week so will create a #DTS19 list. The perfect lists for when you’ve got some downtime – it’s amazing, and can be absolutely hilarious, what some people share online! I normally share fun stuff that my dog gets up to. 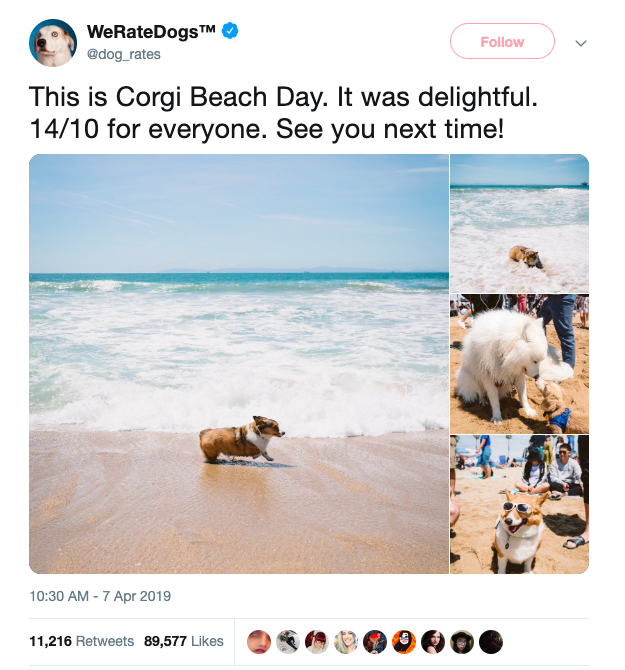 One of my favourite “downtime” accounts is @dog_rates. Make sure to share your public lists on other platforms not just on Twitter. Link to your lists on your website, blog and other social media.